Thanks to Jacque Wernimont, who pointed out this interesting Past Imperfect Smithsonian blog post by Natasha Geiling. 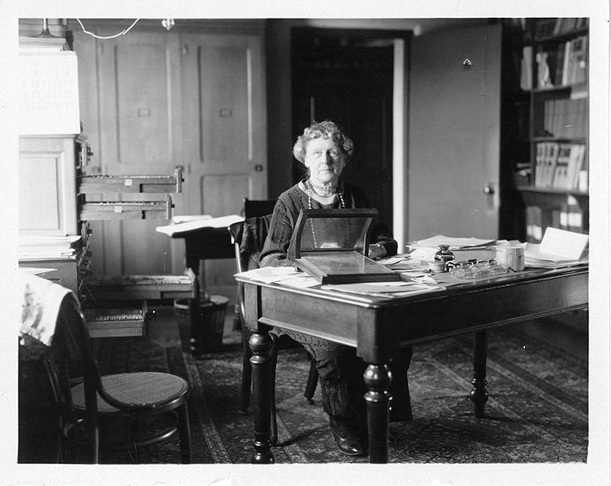 The post includes this photo from the Smithsonian Institution Archives of Annie Jump Cannon at her desk at the Harvard Observatory. 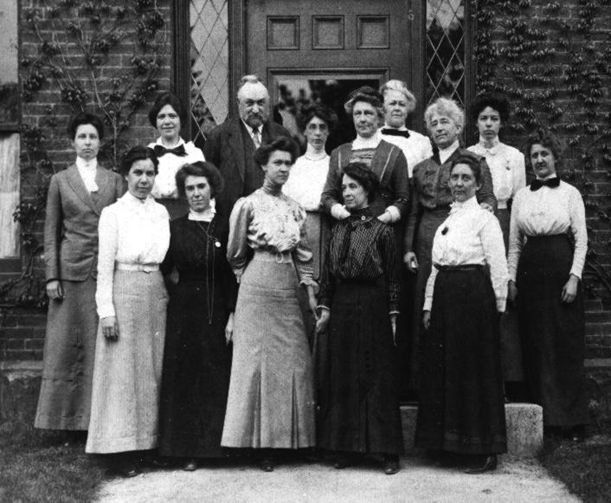 Geiling’s article describes work by Cannon and other women who conducted research with Astronomer Pickering. Read her post to see how the contributions of these women was (or was not) acknowledged.